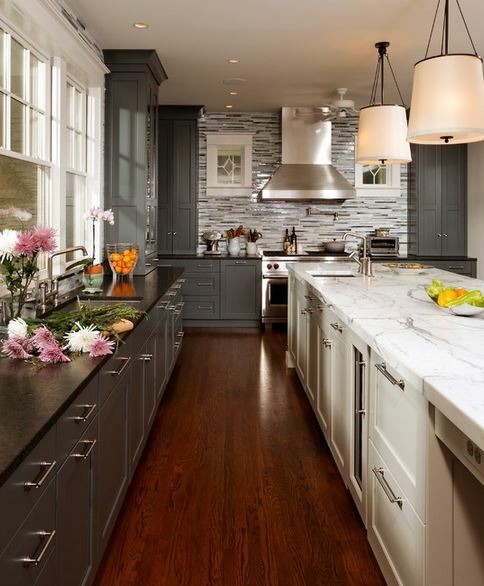 The recent popularity of gray kitchens follows the trend for the color in general. From light to dark and cool to warm, gray has become today’s new neutral. Grey coordinates amazingly with most stone surface materials and counterbalances well with white. The classic gray/white combination is simple, sophisticated and has withstood the test of time. Some say that gray is a non-committal color. We feel that in reality gray is non-threatening in that it is versatile because it does not compete with any other color in the space. One of the distinct advantages of gray is that it is both modern and traditional. When working with gray, remember to consider the spectrum on the palette that works with the rest of your interiors and your own color preferences. 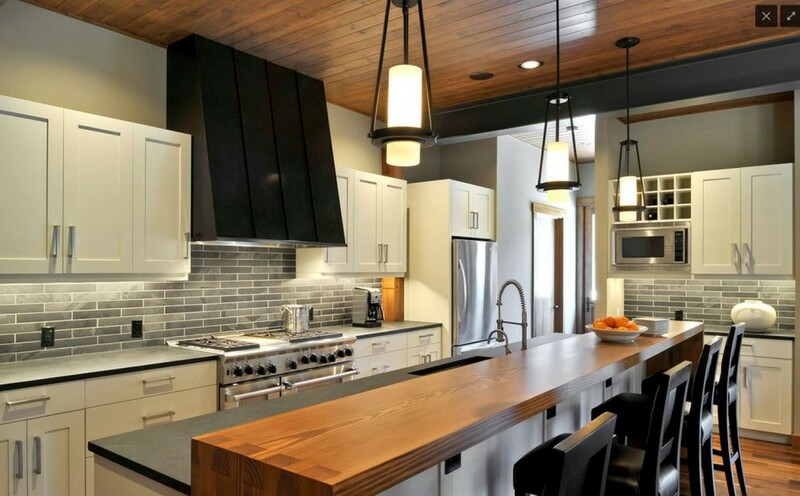 A few robust accessory accents can easily punch -up the kitchen while keeping much of the space basic, but not bland. So when selecting finishes for you kitchen keep gray in mind, it’s a color that it is right almost every time, whether in the color of the cabinets, the walls or the back-splash To view examples of utilizing gray in kitchens visit our web gallery at bengtdesigns.com.